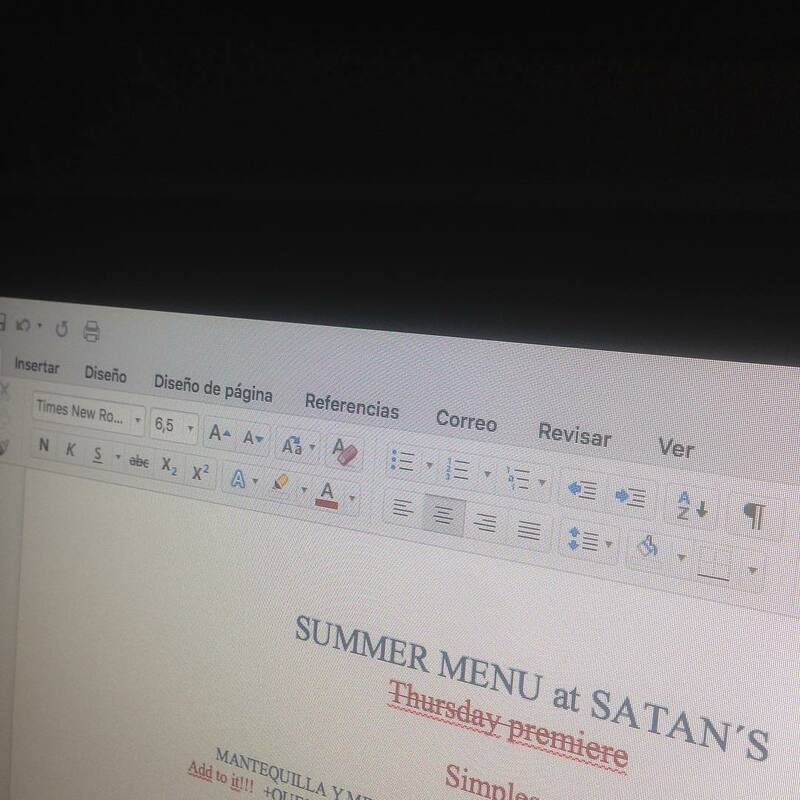 #timesnewroman #nofilter #satanssummermenu MAÑANA premier con fallos!! — Satan's Coffee Co.
#timesnewroman #nofilter #satanssummermenu MAÑANA premier con fallos!! Published 18 April, 2017 at 1080 × 1080 in #timesnewroman #nofilter #satanssummermenu MAÑANA premier con fallos! !